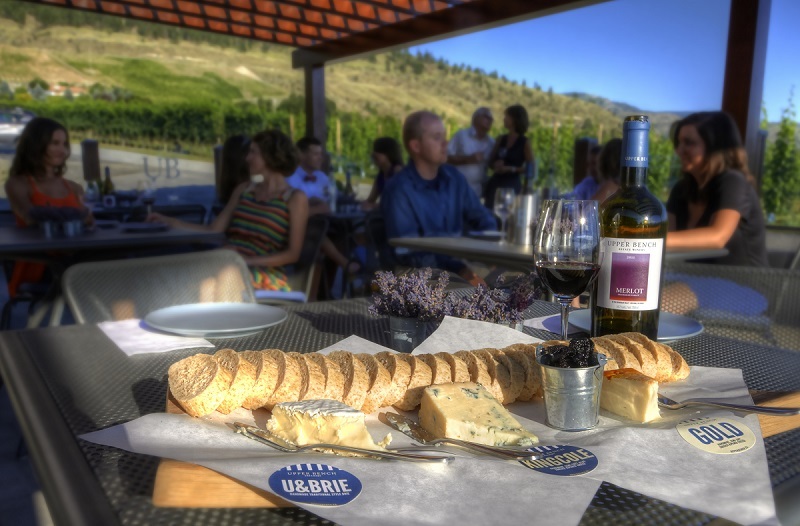 While visiting the Okanagan Valley, why not experience 3 unique industries all in one day on our unique Wine, Brew and Spirits Tour. exploring their natural rock cellar and barrel room. Depending on the time of year, you may even experience a rare barrel tasting! they hand-craft both wine and cheese on site. Here you will enjoy a perfectly paired tasting of both their wine and their cheese and learn about the processes involved in making these two products. By now you will have worked up an appetite, so it’s off to Bad Tattoo Brewing, one of the newest and fastest growing breweries in BC. 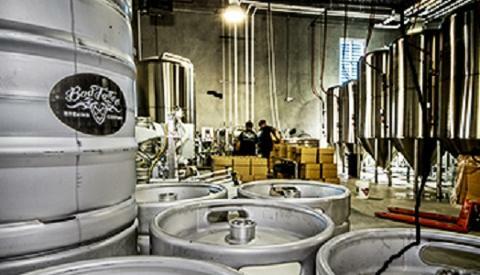 Here you will have lunch, a brewery tour and a tank tasting. Sample their many craft brews from traditional Ale, Pilsners and Lagers to seasonal specialties such as Midnight Hopmare Black IPA and Waes Hael. 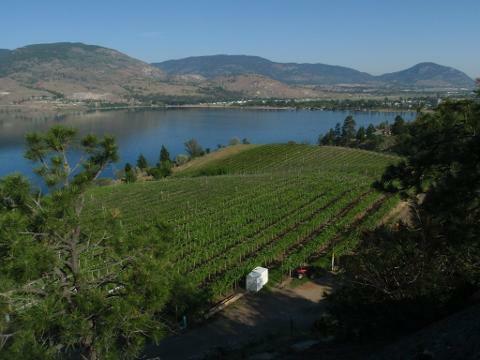 At 2:00 pm, fortified with food and brew, we will journey to Maple Leaf Spirits on the famous Naramata Bench. You will taste award winning Artisan Spirits from 100% BC fruit and grapes and take a tour of their small batch artisan craft distillery. Taste some of the finest European style fruit brandies, spirits and liqueurs. 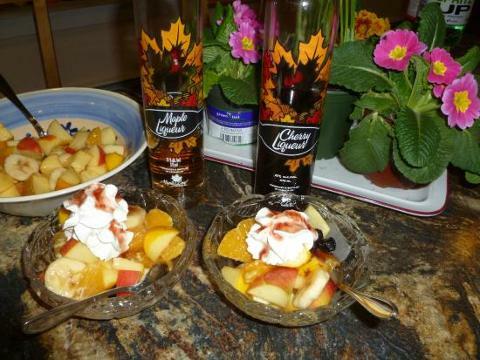 Enjoy a delicious seasonal fruit and spirits dessert to top off your day. The tour of Maple Leaf Spirits can be offered in English, German or French. A 15 minute drive takes you back to the hotel about 4:00 pm.